The last Alberta Clipper for awhile (for us) will race across Il and IN into Ohio by early tomorrow. This one continues to show up pretty weak, but will put down a swath of 2″-4″ snows across northern parts of IL, IN and Ohio tonight. Clippers have been an almost daily feature recently. I’ve pointed out that it’s rare to get precipitation south of the surface path of the clipper. An exception was the small amount of rain earlier this week. That clipper was much stronger than the current one. As warmer air moves northeastward into the Ohio Valley tonight, it may squeeze out a little snow. Then, again, based on our position relative to the clipper, history isn’t too fond of that idea. Both the GFS and NAM run about 50-50 on the chance for a measurable amount of precipitation. Overall, the NAM is a little more aggressive toward snow. The ultra short term models (HRRR and RAP) are drier. Neither one predicts a measurable amount of precip. but both do open the door for a dusting of snow. Also, neither the HRRR or RAP predicts rain tomorrow – contrary to the ongoing NWS forecast. The HRRR and RAP have outperformed the bigger GFS and NAM during the recent cold weather outbreaks. This will be that last clipper for awhile as the upper air parent trough is shifting eastward to allow for warming trend. Meanwhile, I’ll stick with the little guys one more time. Clouds increase tonight and temperatures slowly rise into the mid to upper 20’s. If anything falls from the sky it’ll be snow (or possibly sleet). Any precipitation should exit east of Louisville by 8 A.M. tomorrow. Then, warmer air pushes temperatures into the 40’s during the afternoon. If any snow falls overnight, should be only a dusting – may a few spots may even get a generous dusting. Then, thoughts of snow will disappear for at least a week. 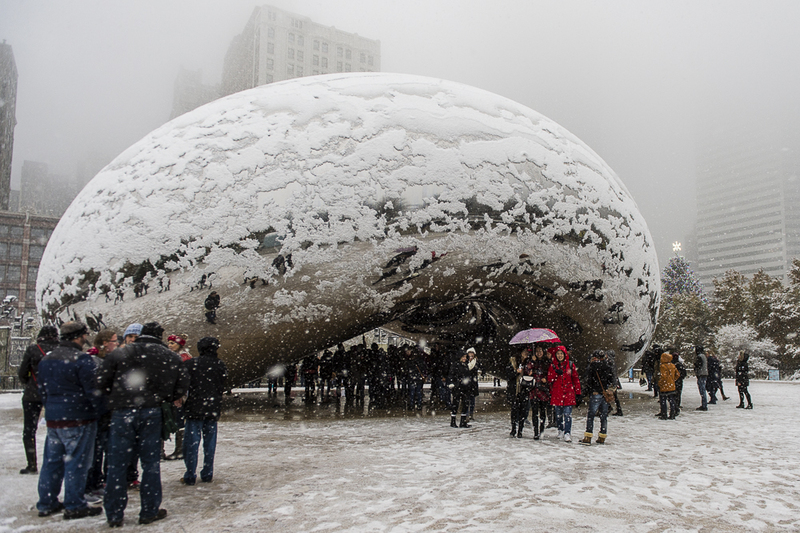 Chicago’s “bean” looks great even in the snow! 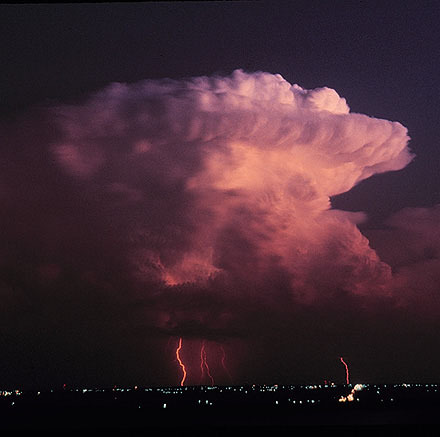 This entry was posted in forecast, stuff on January 31, 2019 by wx.